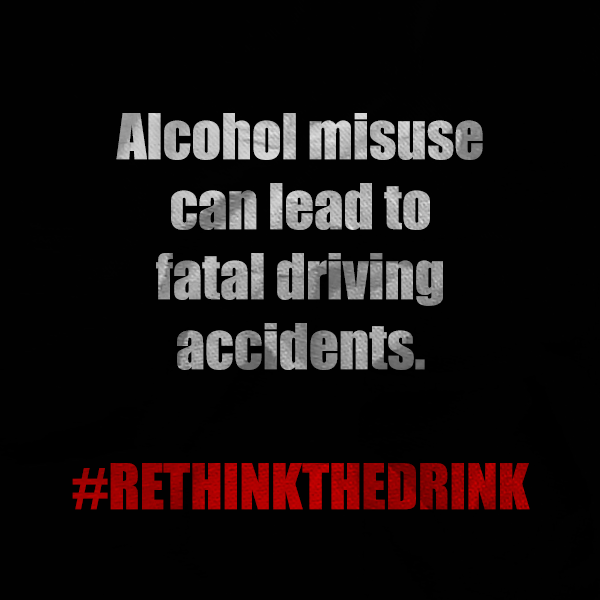 Graphics to Remind you to Rethink the Drink! Here are some graphics you can share with your friends and family that remind you of the physical dangers of alcohol misuse! 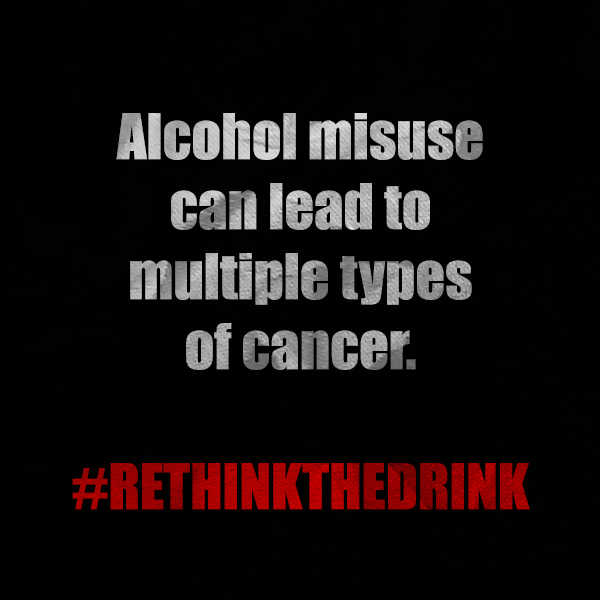 This Alcohol Awareness Month, be sure to make wise choices that can become better habits when it comes to alcohol use. Are you excited about prom this year? We’re so glad to hear it! 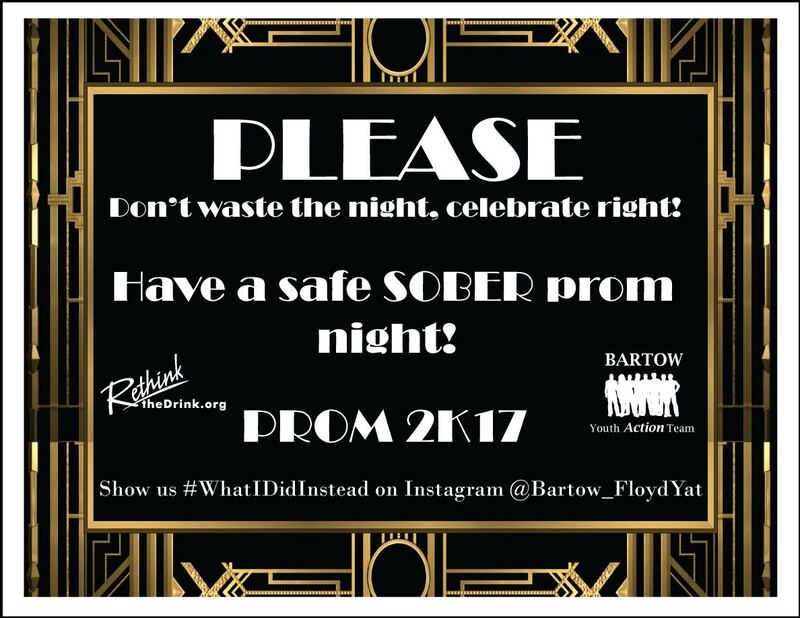 We also hope that you’ll consider going alcohol-free this prom season. 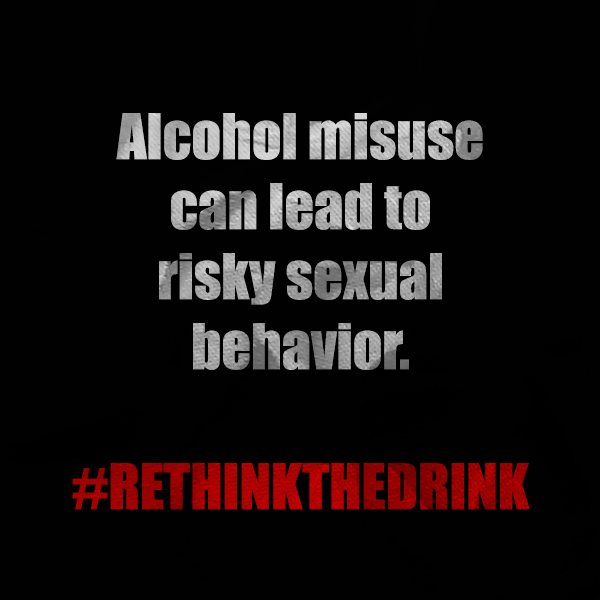 Alcohol misuse is related to a variety of dangers including unwanted pregnancies, dangerous driving, violent behavior, and more. To help you make wise choices this prom season, we wanted to link you to our Pinterest boards for planning an alcohol-free party and making mocktails! 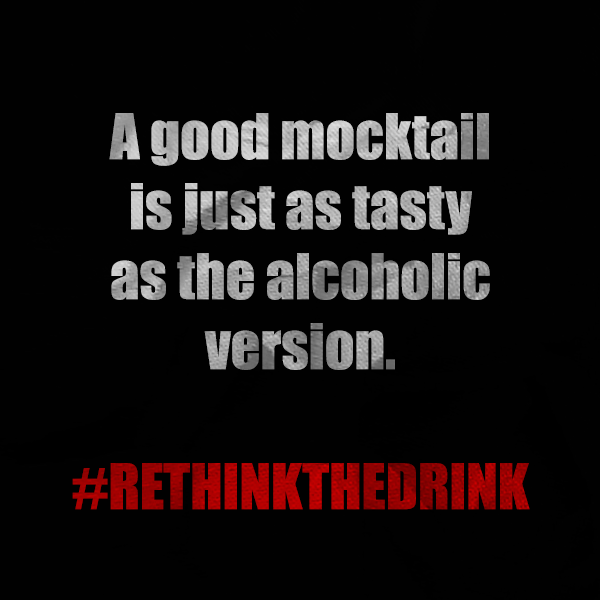 > Choose to go with friends who support your desire to rethink the drink! > Spend the night at a friend’s house or at home to ensure you’re not out on the roads late at night when drunk drivers may be out and about. April is Alcohol Awareness Month, but it is also prime prom season. Be aware of your surroundings. Make wise choices. Take care of yourself.